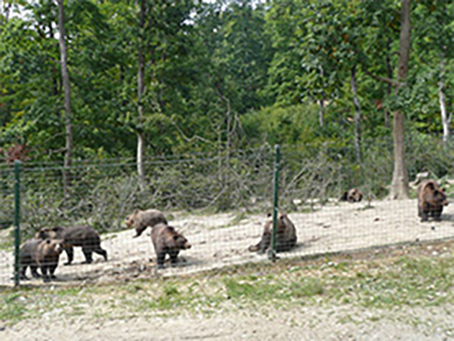 The sanctuary in Zarnesti is hosting over 100 brown bears, rescued from miserable conditions in captivity. 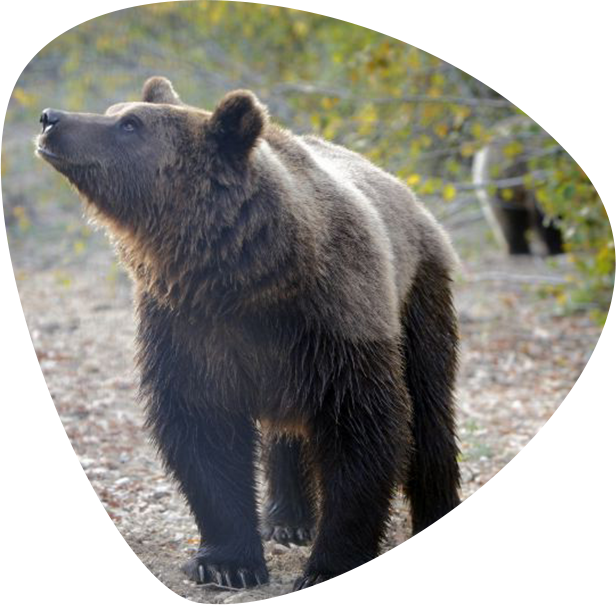 Donate, adopt a bear or get involved in AMP’s campaigns! 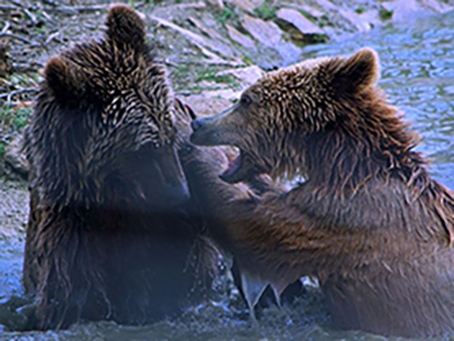 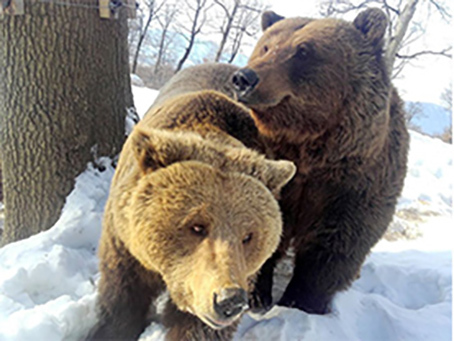 Created in the memory of Maya, the Libearty Sanctuary is now the home of 100 brown bears, rescued from miserable living conditions, being abused in captivity. 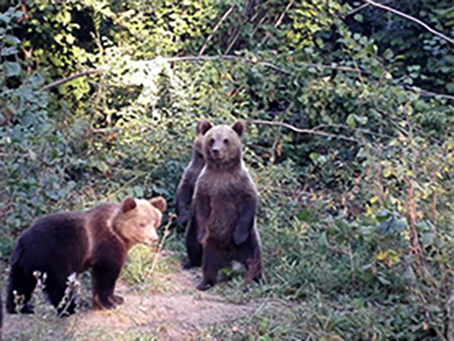 Recognized by many specialists as the most ethical sanctuary in the world, its territory lays on 69 hectares of coniferous forests located near Brasov. 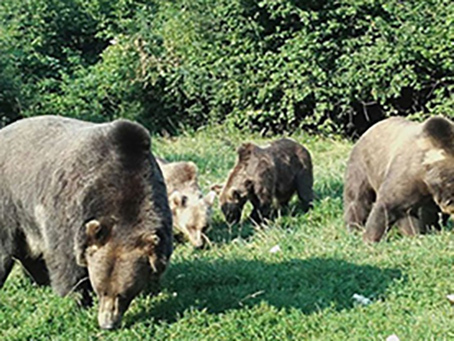 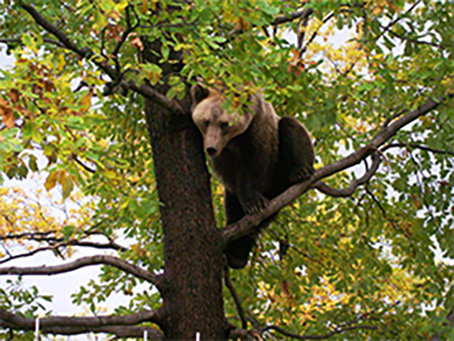 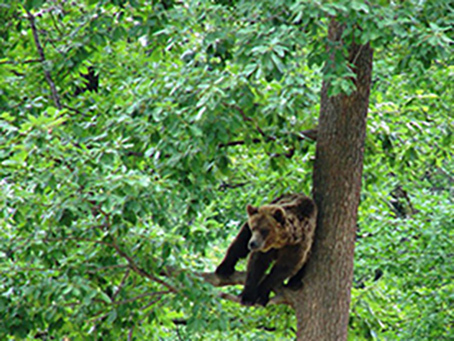 TripAdvisor places the “Libearty Bear Sanctuary” from Zarnesti among the most beautiful, important and worth visiting places all over the world. 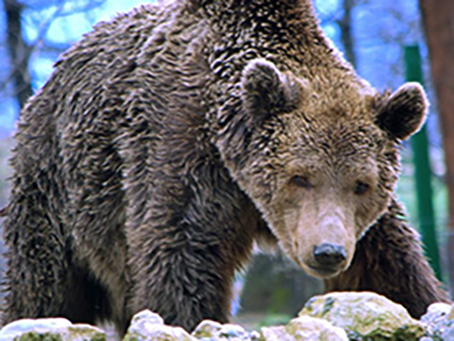 The distinction was made, following the opinions posted on the TripAdvisor website by the visitors of the Europe’s largest bear sanctuary. 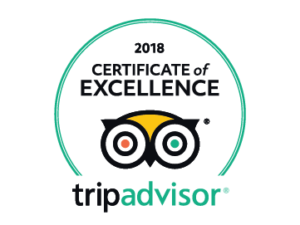 The excellence certificate received from TripAdvisor is a confirmation of all the efforts made by the team of Millions of Friends Association. 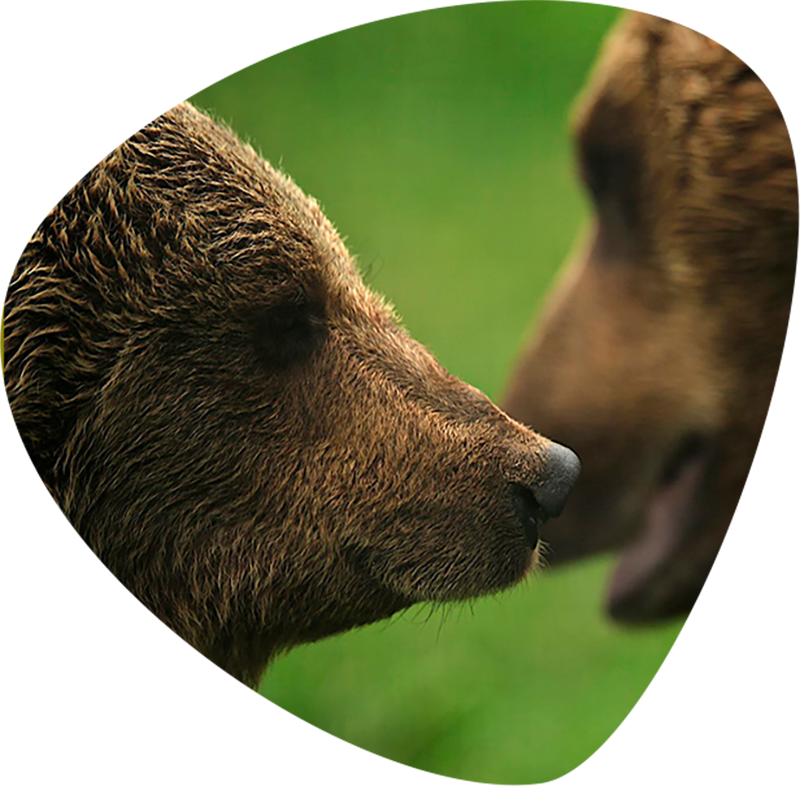 The happiness of bears is important to us! 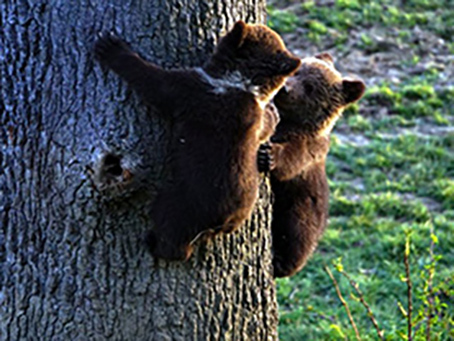 Give us a helping hand! 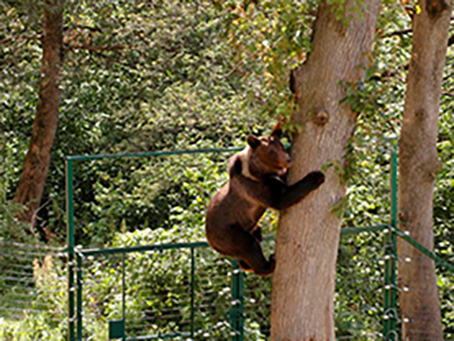 Your donation helps us feed the bears, offer them medical treatment, care for the forest, to preserve the conditions created for them, but also to save the bears still living behind bars!